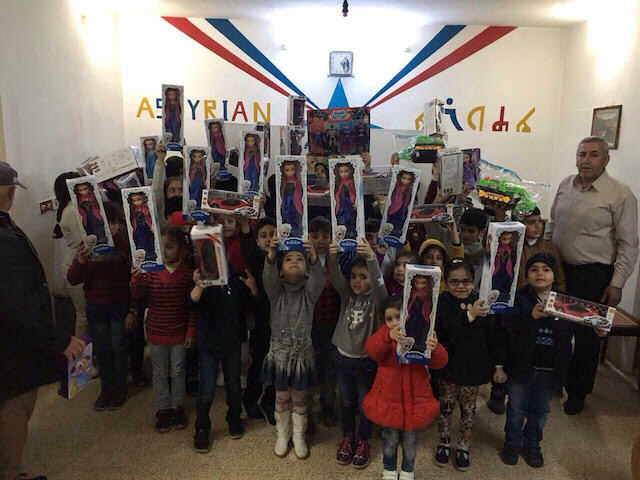 An estimated 50,000 Christians returned home in Iraq in time to celebrate the birth of Jesus Christ on Christmas after facing genocide at the hands of Islamic State (ISIS/ISIL) jihadists who forced them out of their homeland in 2014, reveals the president of the Assyrian Aid Society branch in Iraq (AAS-I). 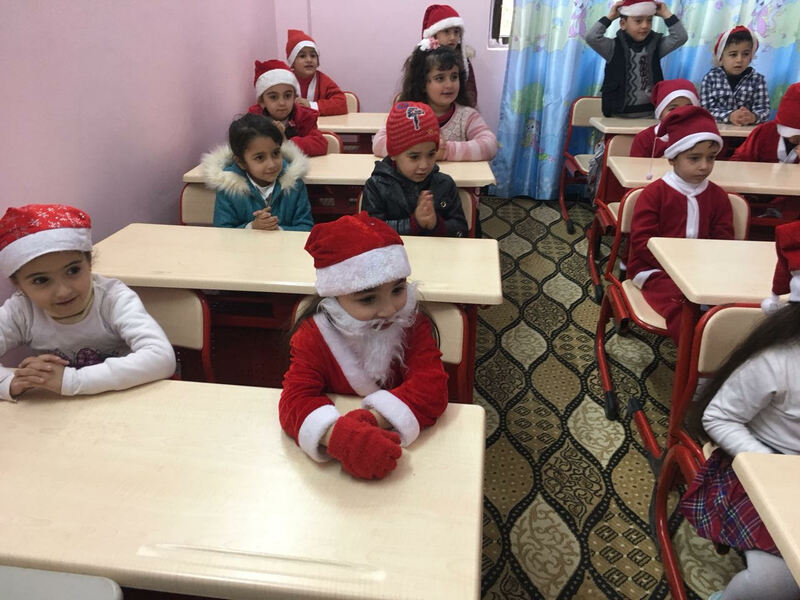 “We hope the United States keeps its policy of saving Christians and other religious minorities in Iraq,” AAS-I President Ashur Sargon Eskrya told Breitbart News, noting that conditions have improved under U.S. President Donald Trump. 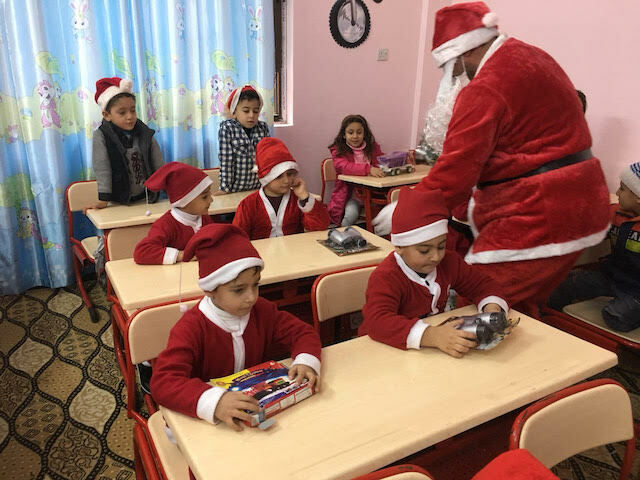 The recent successes of the U.S.-led coalition against ISIS in Iraq and Syria made it possible for the Iraqi Christians to form part of the nearly two billion Christians who celebrated Christmas around the world this year. However, about 100,000 Christians remain displaced by ISIS, including an estimated 50,000 inside Iraq and 50,000 others in nearby Turkey, Lebanon, Jordan, and other countries, AAS-I President Ashur Sargon Eskrya told Breitbart News. 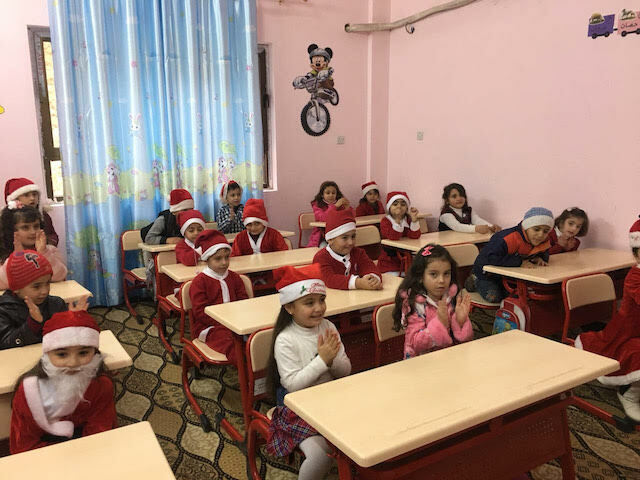 Although “security in general” for ethnoreligious minorities in Iraq “is now better than last year,” ISIS still poses a “threat” to Christians, declared Eskrya, echoing U.S. officials. There is no comparison between now and when ISIS was in power — now is better in general. People have more hope. 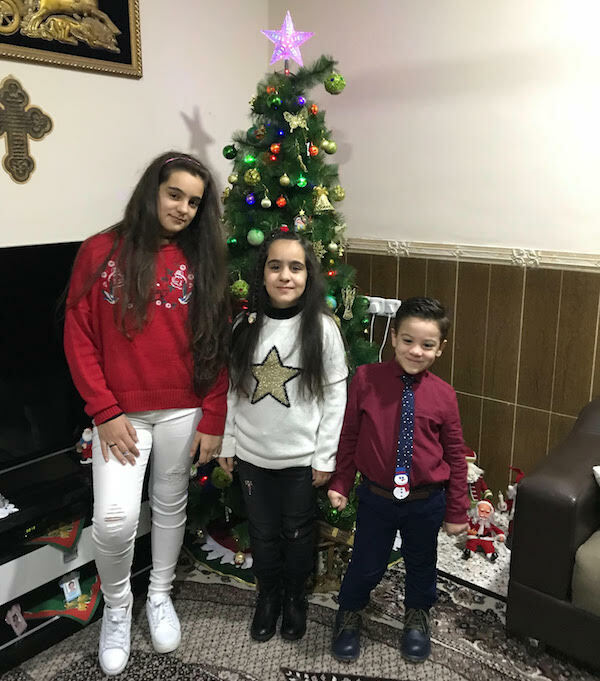 They were able to celebrate Christmas at their homes in liberated areas in Nineveh plain, but there are still other places people can’t return home because of a lack of security, infrastructure, and destroyed homes. In July, U.S.-backed Iraqi troops and their allies announced the liberation of Iraq’s second largest city Mosul, once considered ISIS’ largest bastion in Iraq. Yet, only “a few” families have returned to the city “because they have lost trust in the government and security forces,” noted Eskrya. Mosul is the capital of northern Iraq’s Nineveh province — the historical homeland of the Christians in the region. The Nineveh Plain, once home to the largest concentration of Christians and other religious minority groups in the region, is also considered the cradle of Christianity. Eskrya stressed that he is “cautiously optimistic” about the future of Iraqi Christians, one of the oldest Christian groups in the world. He argued that the conditions for Christians in Iraq have improved under President Trump who has vowed to help them. Iraqi Christians who live in Iraq or in the U.S. support President Trump for recognizing the genocide ISIS committed against Christians. They hope that Trump will change Christians’ life for the better in the future. The Trump administration has already launched some activities to help Christians and other religious minorities who have been targeted by ISIS, and the efforts are a step in the right direction. We hope that [the] Trump administration will maintain its efforts to help Christians in Iraq resettle in their home again and provide protection to the Nineveh Plain. 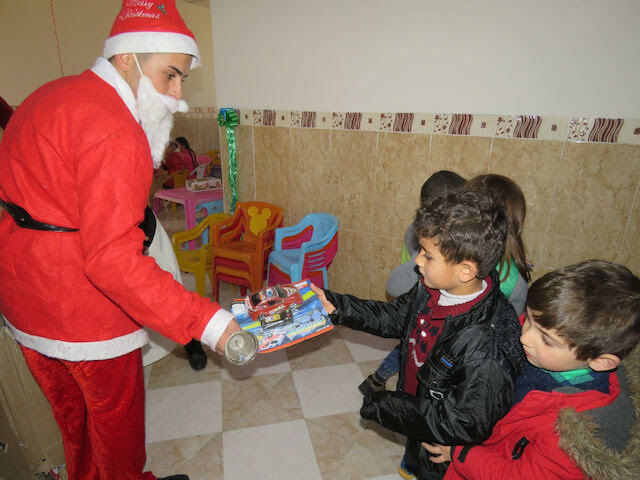 Martha Hudson, a longtime advocate for minority groups in Iraq who has repeatedly traveled to the country, also commended the Trump administration’s efforts to help Christians. In October, Pence told attendees at the In Defense of Christians summit in Washington, DC, that Trump had ordered the U.S. State Department to directly fund persecuted Christians instead of paying for United Nations humanitarian programs. Eskrya identified the ongoing friction between northern Iraq’s autonomous Kurdistan Regional Government (KRG) and Baghdad over the Kurds’ ongoing independence efforts as a threat to Christians in the region. 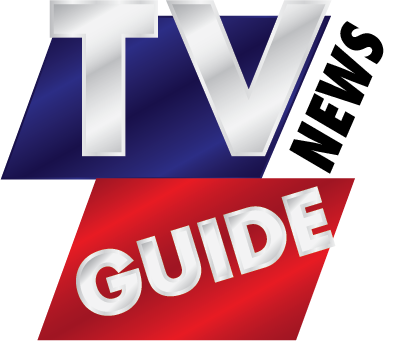 “Security in general now is better than last year, especially after ISIS’ losses, but there are still other threats to the Christian region including the possible division of the Nineveh Plain between the central government in Baghdad, the KRG, or different groups of forces or militias,” explained the humanitarian aid worker. Northern Iraq’s Nineveh plain region lies outside of the KRG-controlled areas. However, both the KRG and Baghdad claim ownership of some areas in Nineveh. “Christian families who returned back home in Nineveh plain fear the unstable situation between Iraqi forces and Kurdish peshmerga especially,” declared Eskrya. 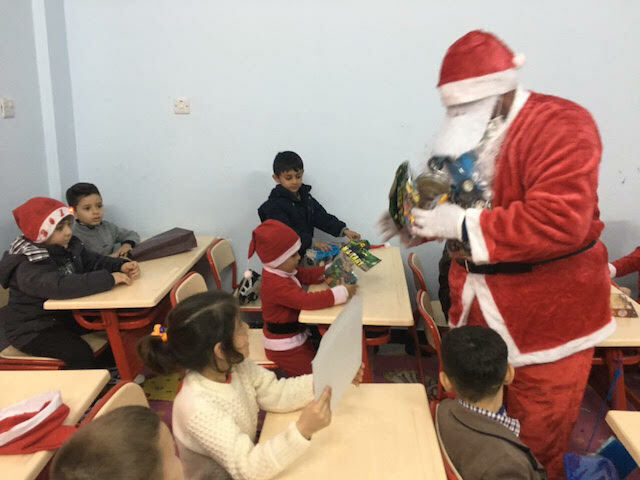 Overall, 9,500 Christian families (about 50,000 people) have returned to Iraq since October of last year, the majority of them under the Trump administration, revealed the aid worker. Citing “growing Islamic radicalism” in Iraq, Eskrya said the Christian population has drastically fallen by more than 75 percent from 1.5 million to about 350,000 today. 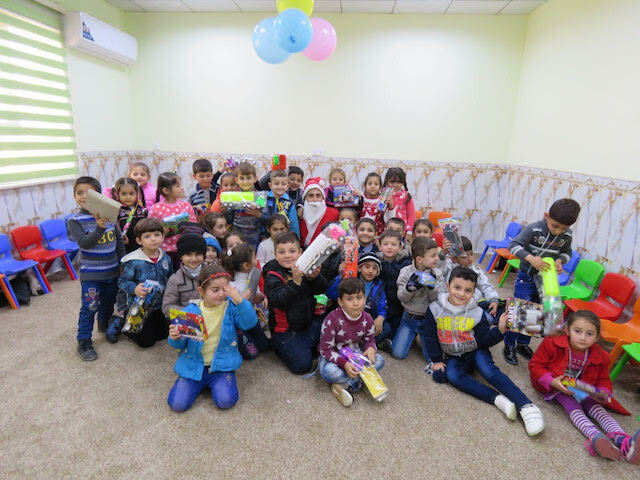 The post Photos: Christians Celebrate Christmas in Iraq Without Islamic State: ‘People Have More Hope’ appeared first on News Wire Now.